– Add a few drop to your vaporiser. – For people with sensitive skin, it is best to dilute oils with a carrier oil like coconut, olive, sweet almond, hemp, castor or jojoba before topical application. They each have their own unique benefits. Depending on the strength of the EO, and thickness of the carrier, add about 3-5 drops of EO per teaspoon of carrier oil. – Place a few drops in a 25ml glass roller-ball bottle with a carrier oil of rosehip or fractionated coconut oil. Roll the blend over the skin. – Add 20 drops to 3 tbsp of carrier oil and rub all over you body before you get in the bath or the shower. 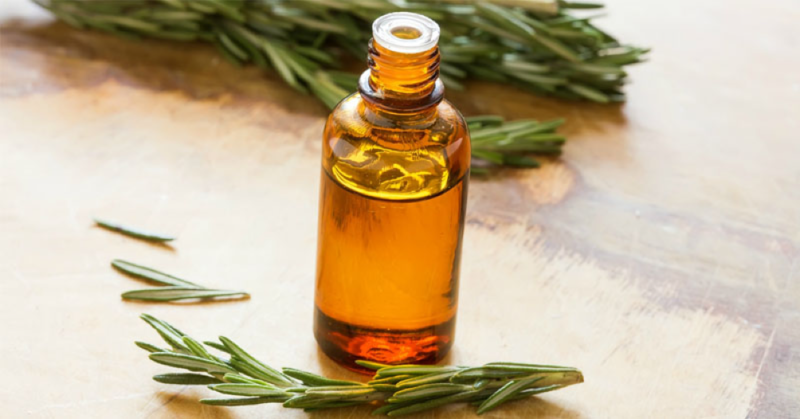 – In cooking add 1-2 drops per recipe for a safe way to use some of the stronger oils like cinnamon, clove, peppermint and thyme. – Oil Pulling is a safe way to use EO’s to help treat oral thrush and systemic infections. Blend just one drop each of the above oils with one tablespoon of coconut oil and swish in the mouth for 5-20 minutes. For more info’ on Alzheimer’s Disease, check out my Blog on my website.